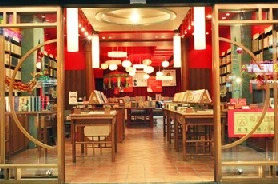 THE WORLD BOOK CO., LTD. 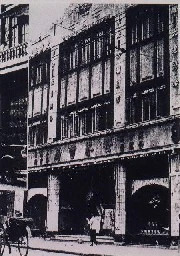 The World Book Co., Ltd. was established in Shanghai in 1916. It has published a variety of literature, history, novels, as well as academic and text books. Among its thousands of publications, the “Yung-Le Great Compilations”was awarded the “Gold Galdron”-the highest honour to publishers. In 1988, through the cooperation with the Palace Museum, the company completed the 500-volume Ssu-K’u Ch’uan-Shu Hui-Yao（Extracts of Four Collections）, which reenforced its image as one of the oldest and most authentic publishers in the industry. Although time changes greatly, the World Book CO. has always insisted on its professional principles. Its publications now include not only the Chinese classicals, text books, but also topics concerning the current trends and daily life of people. It’s considered important mission by the World Company to publish good books and thus pass human wisdom onto the next generation. 世界書局股份有限公司 版權所有Copyright©2013 All Rights Reserved.